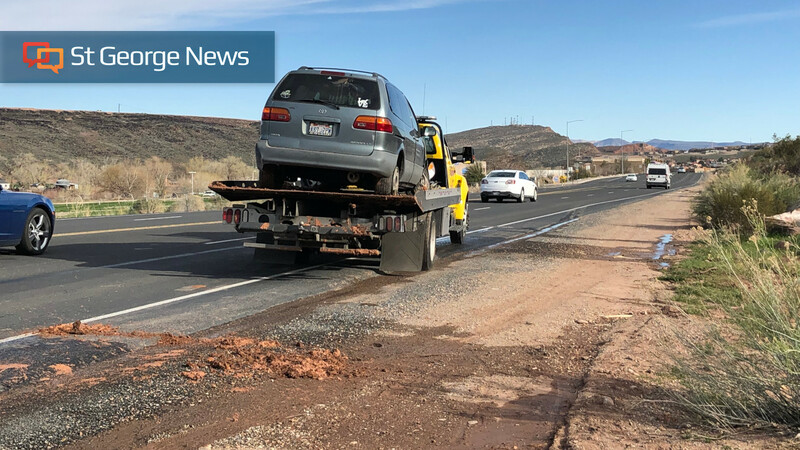 ST. GEORGE— In case you missed it, here is your weekend recap of the top five most viewed stories published on St. George News from Saturday and Sunday, March 16-17. See the related stories at the bottom of this page for the five honorable mention stories. 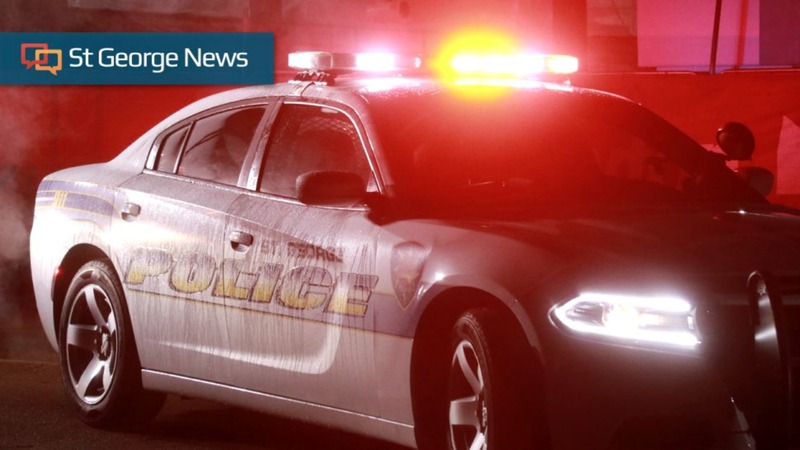 ST. GEORGE — One person was sent to the hospital and another was arrested after police say an argument in a minivan triggered a rollover on Dixie Drive Friday evening. ST. GEORGE — A theft investigation at a Walmart store in St. George resulted in two arrests after a man accused of stealing a stuffed unicorn and other merchandise allegedly became combative when his fiance was placed under arrest for an outstanding warrant. 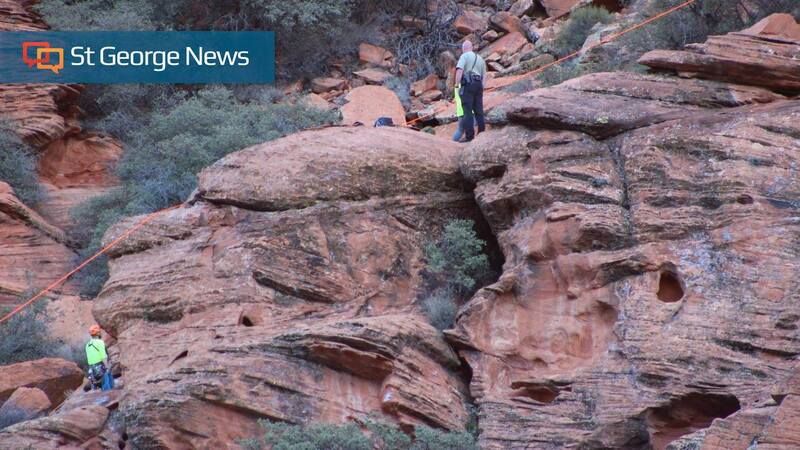 SNOW CANYON STATE PARK — A climber fell to his death near the petrified sand dunes in Snow Canyon State Park Sunday evening. 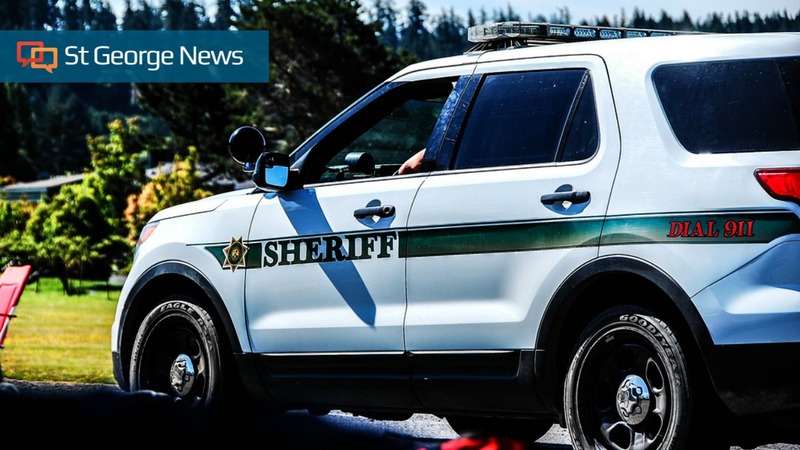 The incident was reported at 5:30 p.m. when Washington County Sheriff’s Search and Rescue teams were called out to retrieve the remains of a hiker who fell from above the petrified sand dunes across from the parking lot of Upper Galoot in the heart of the park. ST. GEORGE — The body of a man who was reported missing in Canyonlands National Park earlier this week was found in the park Friday. 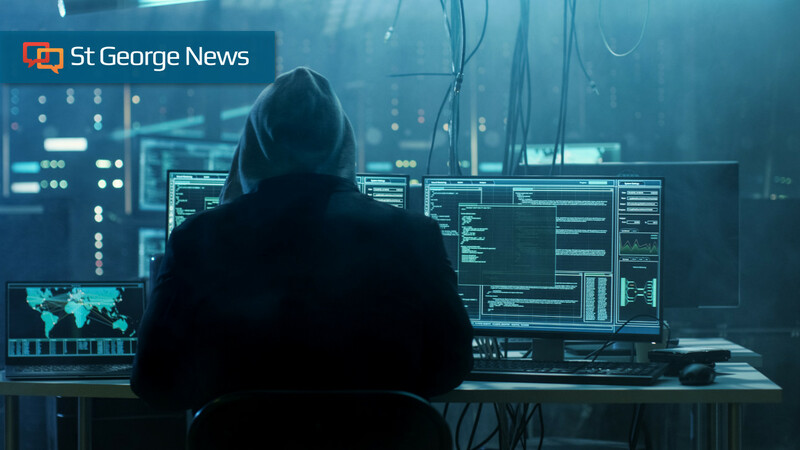 SALT LAKE CITY (AP) — A former U.S intelligence officer charged with trying to sell secrets to China is now pleading guilty after admitting that foreign agents targeted him for recruitment. The top 5 honorable mention stories can be found below in the related stories.